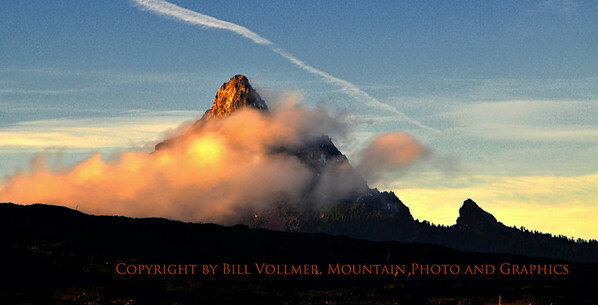 These images are now on display through May 1 2013 at Art Adventure Gallery and at Jefferson County Library. 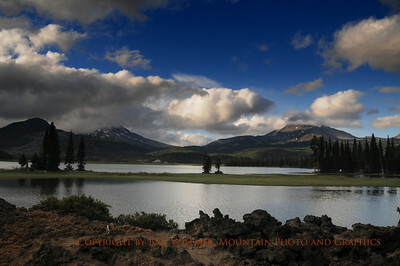 Looking North from Sparks Lake toward the Three Sisters and Broken Top. 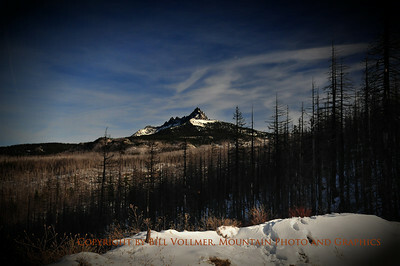 A Broody view of Crater Lake following the first snow fall of the season. 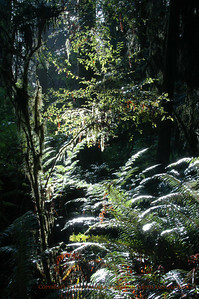 Early Morning mist in the Redwoods. Sunset and Mt Washington from MacKenzie Pass. 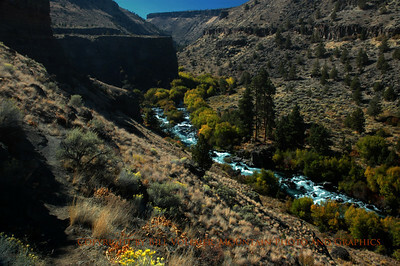 On the Steel Head Falls Loop Trail at the confluence of the Deschutes River and Wychus Creeks. 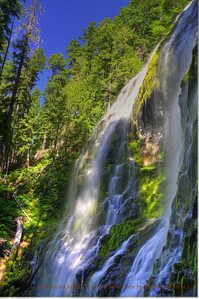 Proxy Falls on the West slope of MacKenzie Pass. 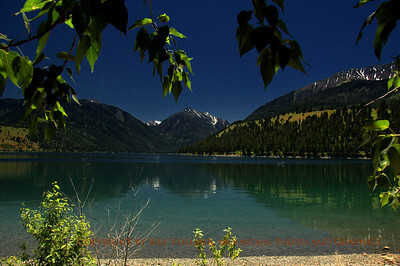 Looking south across Wallowa Lake at the Eagle Cap Wilderness of the Blue Mountains. 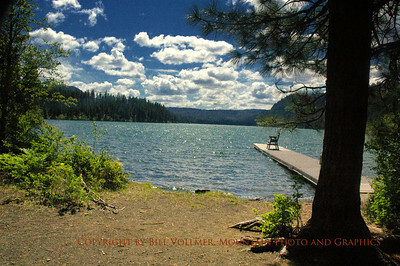 View West at Suttle Lake. 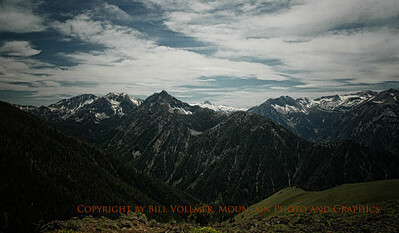 Looking South into the Eagle Cap Wilderness of the Wallowa Mountains. An early Winter sunrise and Three Finger Jack. Appreciating a different view at the Painted Hills unit of the John Day Fossil Beds National Monument. "Sentimental Journey" comes home. The first time a B-17 Bomber has been in a hanger at the Madras Airport since it was a training base during World War II. 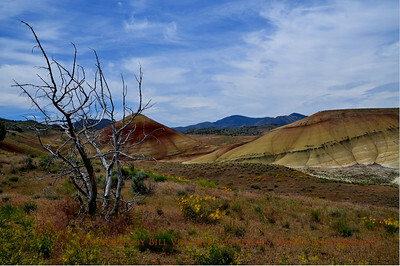 A Fall afternoon at the Painted Hills Unit of the John Day Fossil Beds National Monument.